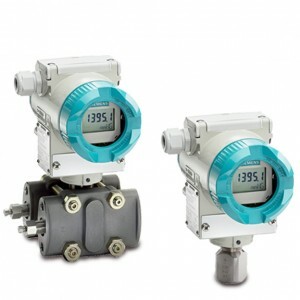 Pressure and differential pressure measurement. 100/1 turndown. Accuracy 0.1%. Max pressure 400 BAR. 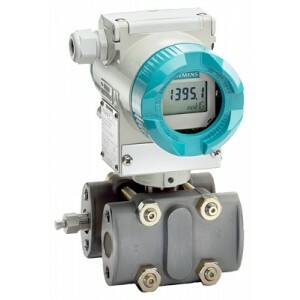 Pressure Transmitter. 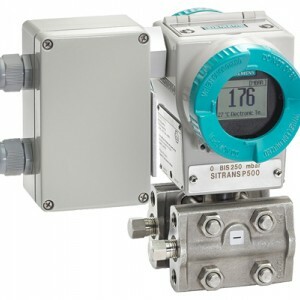 The SITRANS P310 is a digital pressure transmitter with integrated HART diagnostic functions and a high operating comfort. 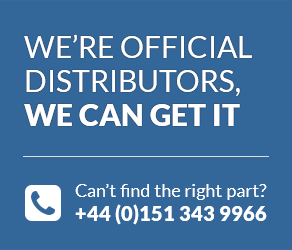 Representing a basic device for easy measurements with low accuracy requirements compared to SITRANS P DS III, the P310 complements the already existing P DS III.